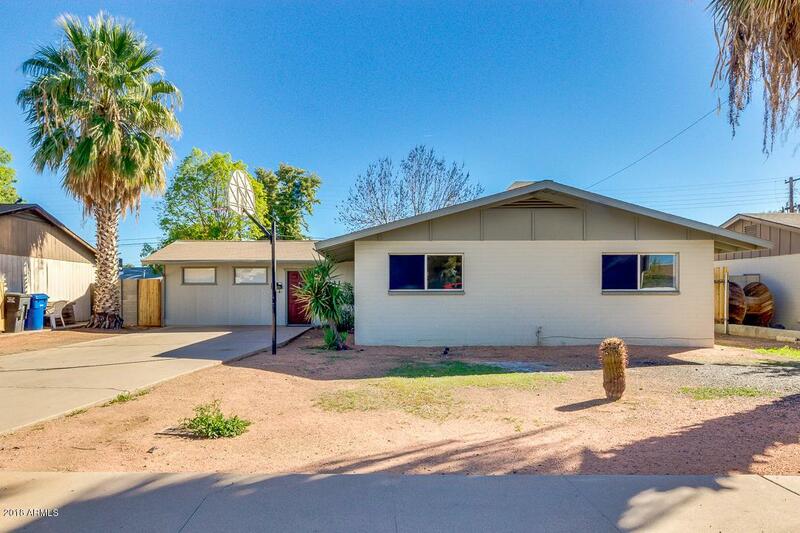 Check out this beautiful 4 bed, 2 bath property for sale located in Mesa! 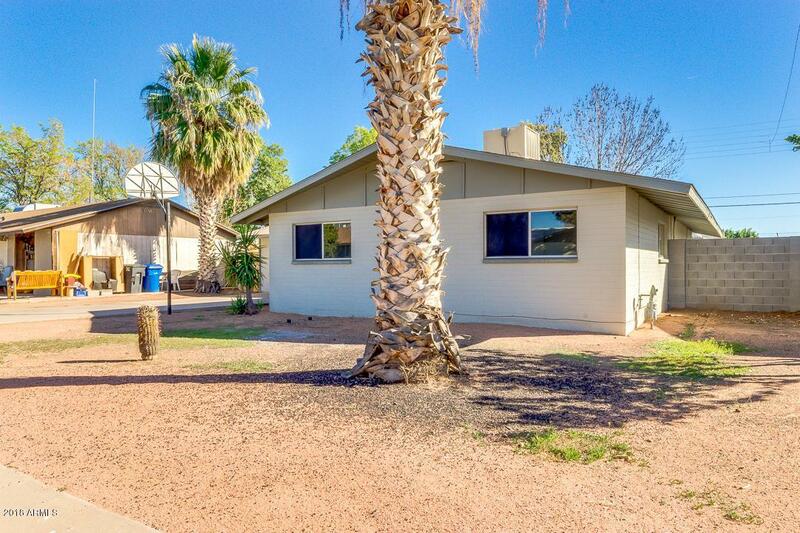 This beautiful home features a desert front yard, slab parking, and neutral paint. 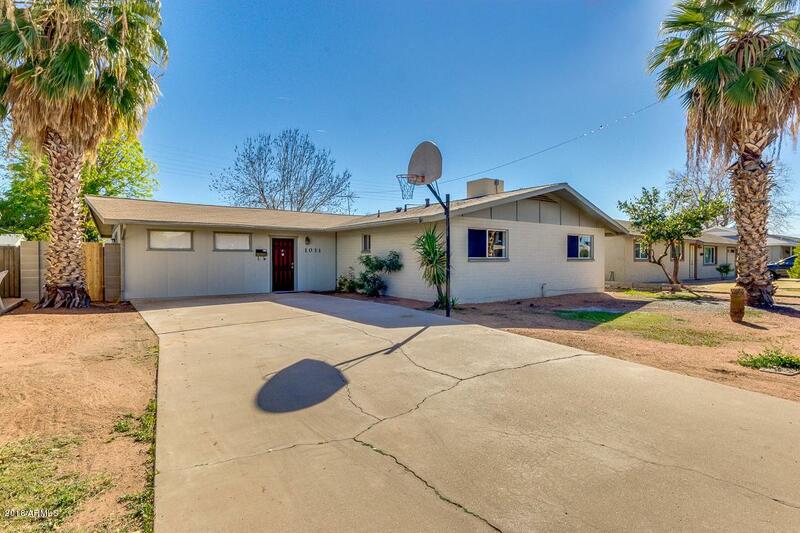 The well maintained kitchen offers matching appliances, ample cabinet/counter space, and breakfast table area. The lovely master bedroom includes a full bath and closet. 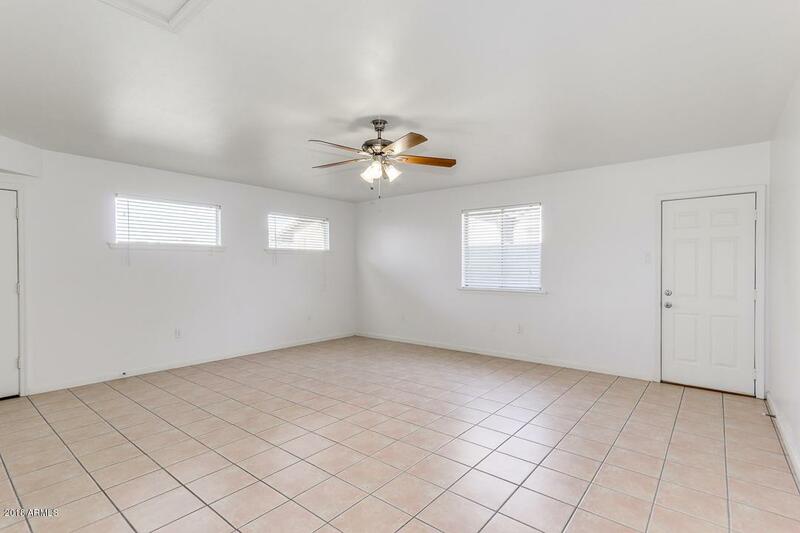 The spacious backyard is comprised of a covered patio, storage shed, citrus tree, and lots of potential for truly making it your own. Don't let this incredible opportunity slip by. Schedule a showing today!